Jefferson County (pop. 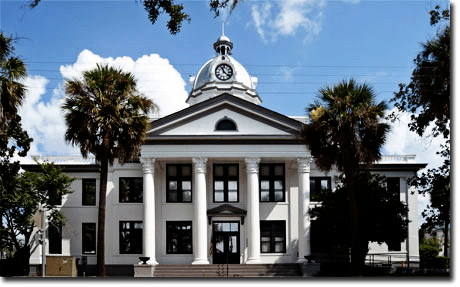 14,761) is the only Florida county that stretches from the Gulf of Mexico to the state of Georgia. The county has no stoplights. It is one of 25 Jefferson counties (and one Jefferson Parish), all named, directly or indirectly, for President Thomas Jefferson (1743-1826). The county seat, Monticello (pop. 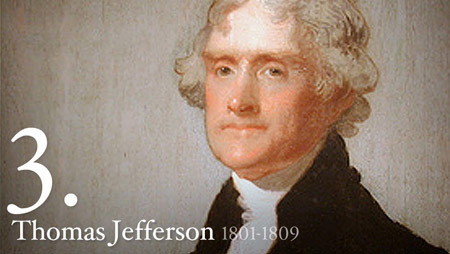 2,507), was named for Jefferson’s estate in Virginia. It’s pronounced “mont-i-SEL-o” – not “mont-i-CHEL-o,” as in Virginia. 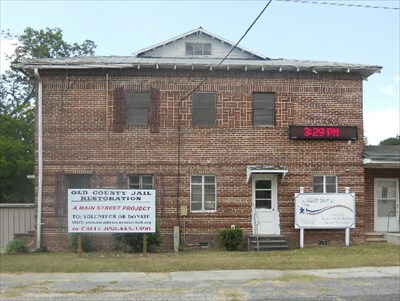 The old Jefferson County jail in Monticello is now a museum. Monticello has been called “The South’s Most-Haunted Small Town.” Ghost tours are available. 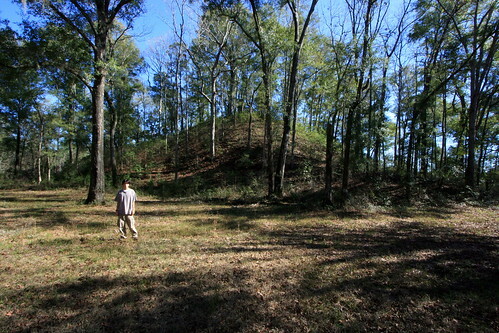 The Letchworth-Love Mounds Archaeological State Park, west of Monticello, preserve Florida’s tallest prehistoric Native American ceremonial earthwork mounds. 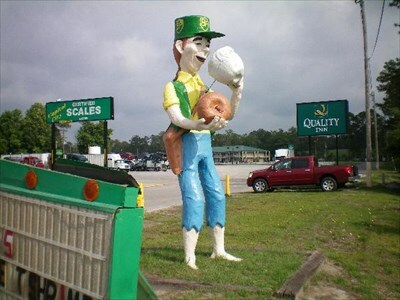 Nearby, the unincorporated community of Lloyd is well-known for its “Johnny Donutseed” figure. In the 1940s and ’50s, the community of Capps was home of the Tungston Plantation – with 8,000 acres of tung trees, their seeds harvested for tung oil used in paints and varnishes. 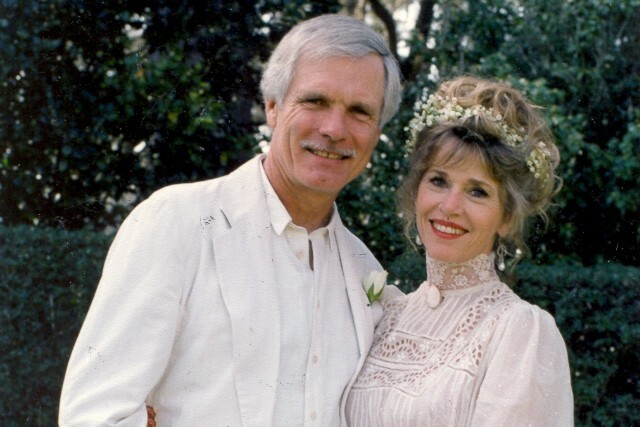 Ted Turner and Jane Fonda were married in 1991 at Turner’s Avalon Plantation near Capps. 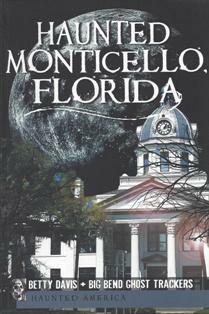 This entry was posted in Florida and tagged Avalon Plantation, Johnny Donutseed, Letchworth-Love Mounds, Monticello, tung oil, tung trees, Tungston Plantation.